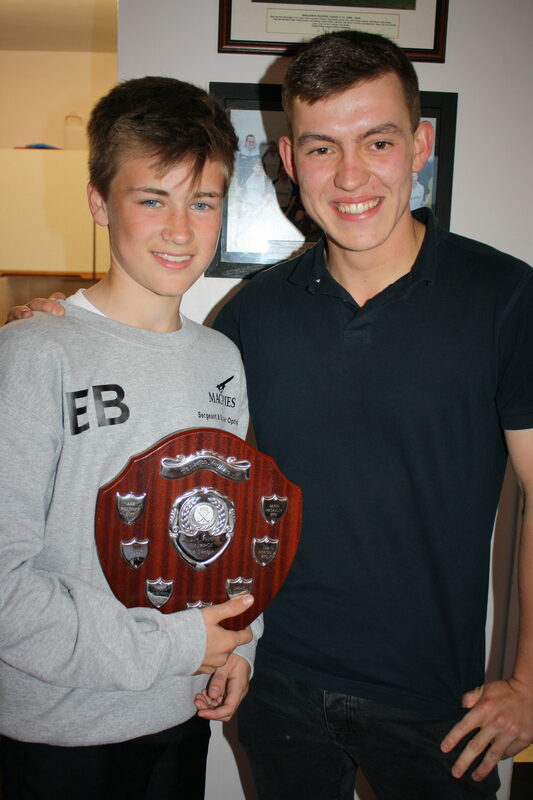 Harleston Magpies celebrate their best season yet at annual youth awards! 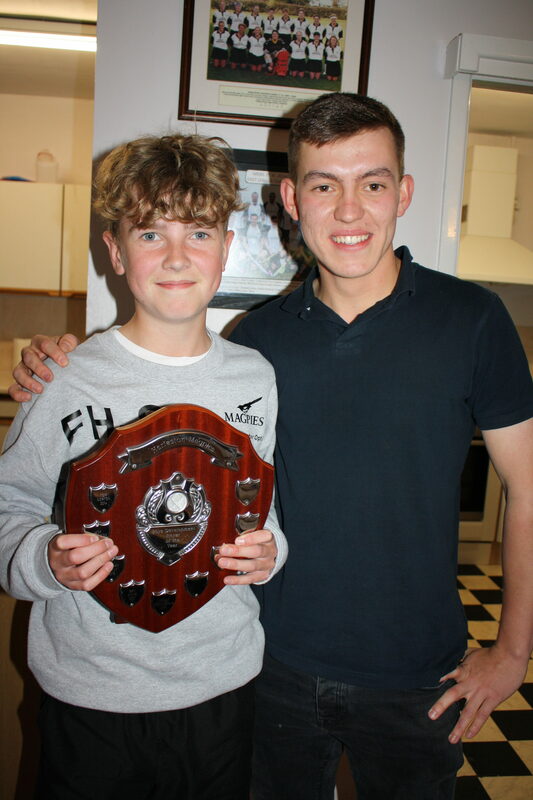 Harleston Magpies Hockey Club Youth Section has had an exceptional year. 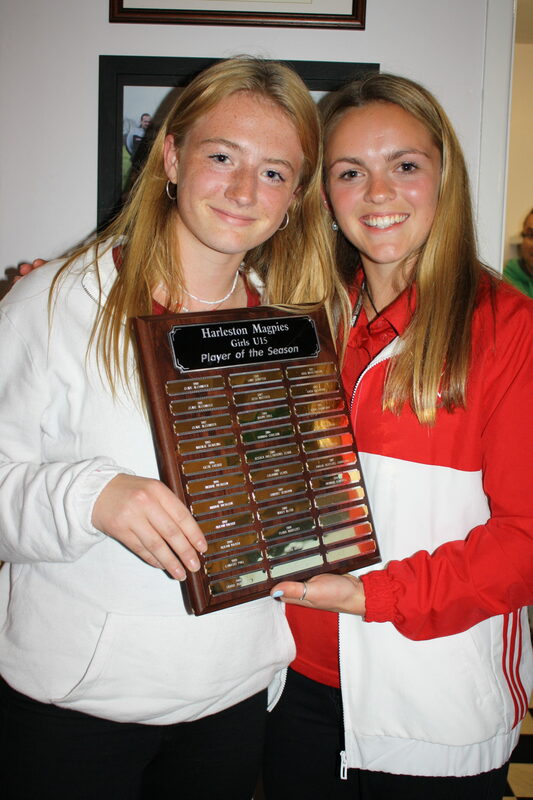 Every age group from U10s to U18s, boys and girls, have something to be proud of. 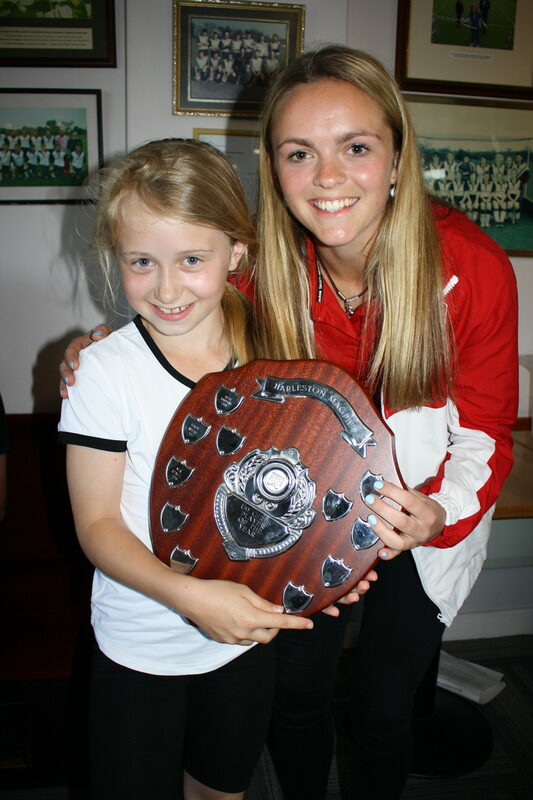 Many squads have achieved the highest level possible with national final appearances including the U12 girls, U14 boys and girls and semi-final finishes for both the boys and girls U18s. 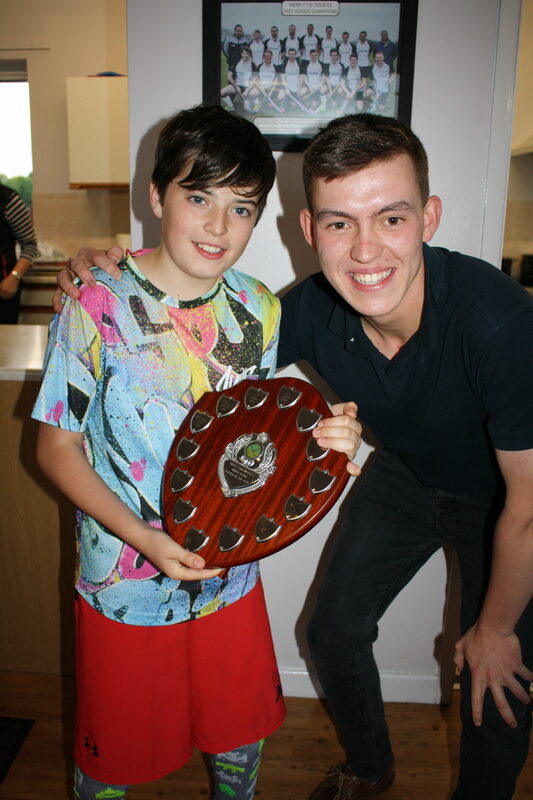 On Friday 19 May at Magpies clubhouse, it was all about celebrating this success and recognising the hard work of every player, all team officials, the army of volunteer coaches and assistants and of course the fleet of mum and dad taxi’s! 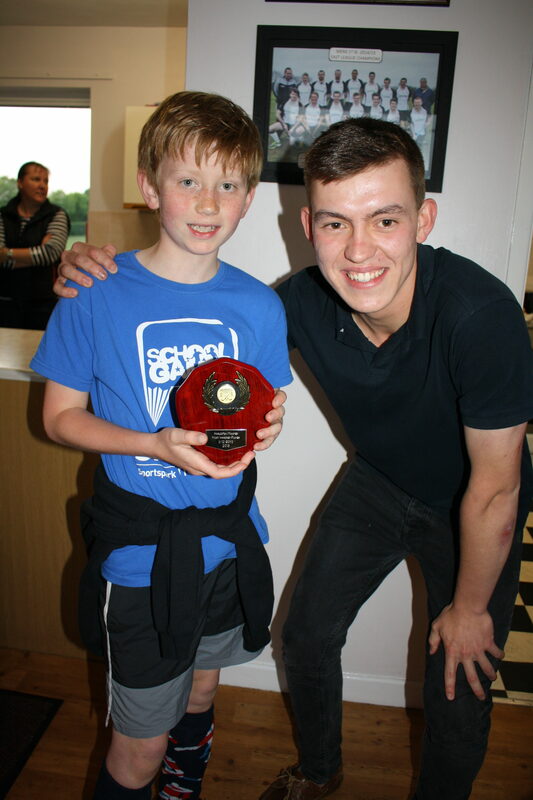 Over 120 children played games throughout the early evening and then crowded into the clubhouse to see the lucky recipients of the highly prized annual awards, presented by stars of Magpies 1st teams and former junior members, Rose Winter and Jack Hobbs. 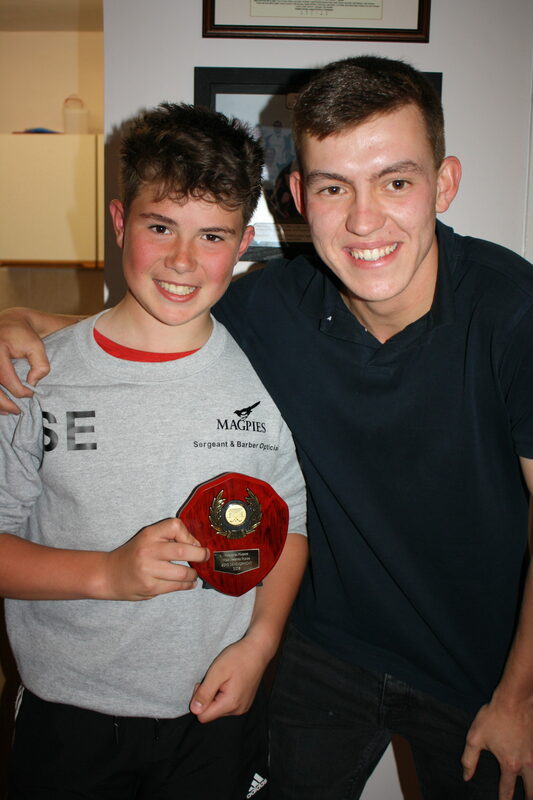 The Magpies junior section was also delighted to welcome Andrew Longe, Honorary Life member of Harleston Magpies to present the Longe Trophy for outstanding Youth Coaching services. 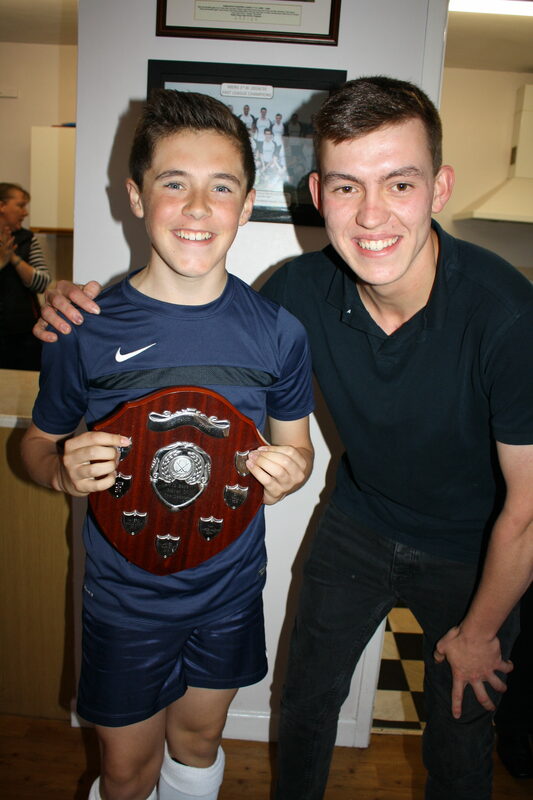 Since 1994 Andrew has wanted to shine a light on unsung heros in the youth section, those coaches who tirelessly strive to deliver high calibre coaching, giving up evening after evening year after year and this year the entire room agreed that Chris Flatt was a more than worthy winner of the award for his work with Magpies junior goal keepers (pictured Chris Flatt and Andrew Longe). 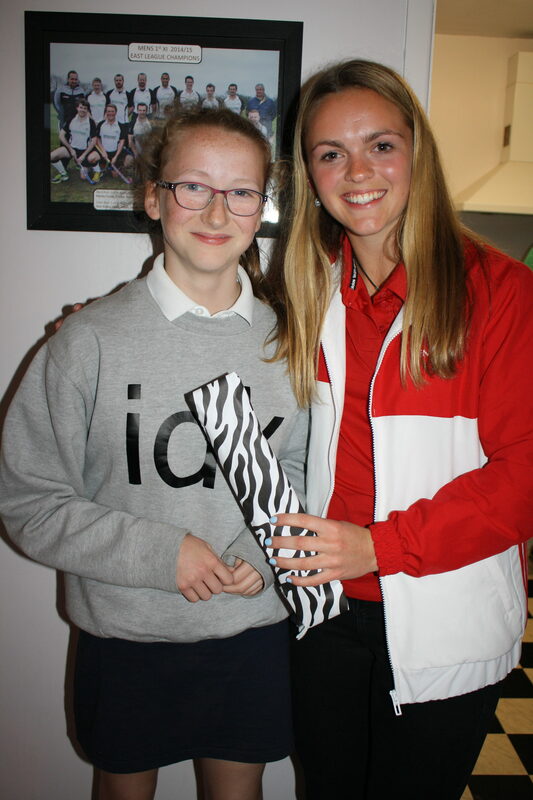 David Johnson continued: ‘This year’s event was even more special because before the evenings’ entertainment, Magpies hosted a quick sticks hockey coaching and mini tournament afternoon for three local primary schools. 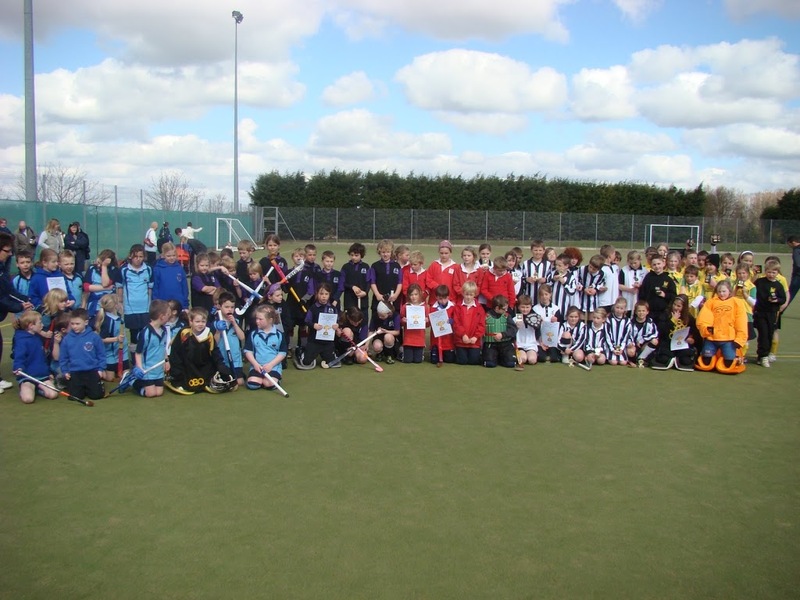 This introduced hockey and Magpies to over 70 year three and four pupils from Pulham, Dickleburgh and Newton Flotman primary schools. 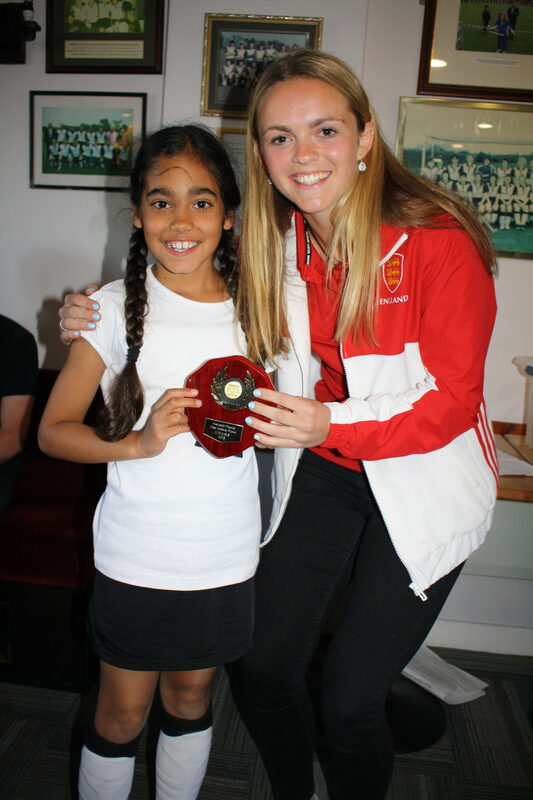 We hope many will come back and take part in the clubs summer hockey taster sessions in June’. For more information email hockeycamps@magpies-hockey.co.uk. Our thanks go out to Lauren Goodswen the Sports Coordinator for the Harleston and Diss Primary school pyramid to enable this to happen. Magpies opening match turned out to be against the winners which was a tough start. Magpies took the lead and although Norwich pressed hard to equalise a couple of excellent saves by goalkeeper Freddie Dixon ensured they came close to winning, but unfortunately Norwich scored a late equaliser. Magpies won their next three matches comfortably with Alex Kilbourn and Sam McCluskey dominant, but well supported by Alfie Burton and the team scored some excellent goals. Seth Read played a very steady sweeper throughout the Tournament. 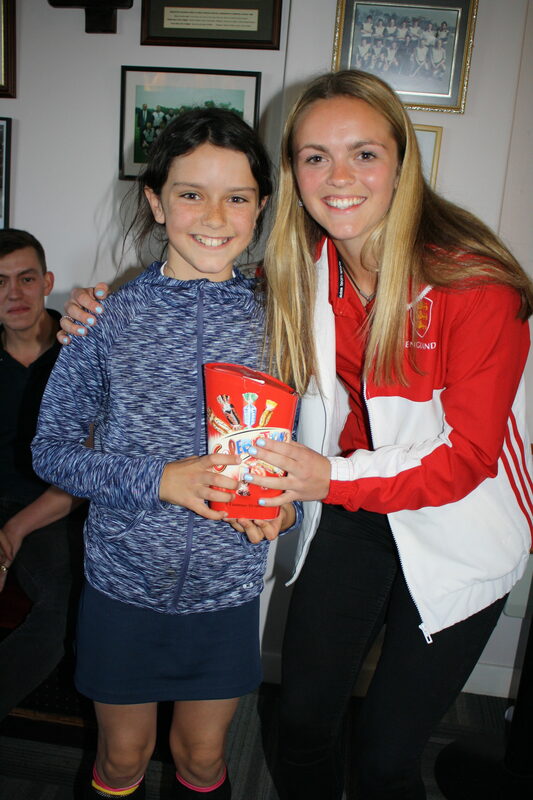 The Girls Anna Kilbourn, Hattie Allen-Smith and Leah Horlock had to play all the time as unfortunately Sophie Pearson was ill, but considering their lack of experience they grew in confidence throughout the Tournament. Against the weaker Norwich side Magpies just could not score despite several chances and in the end a 0-0 result cost them a chance of finishing first. 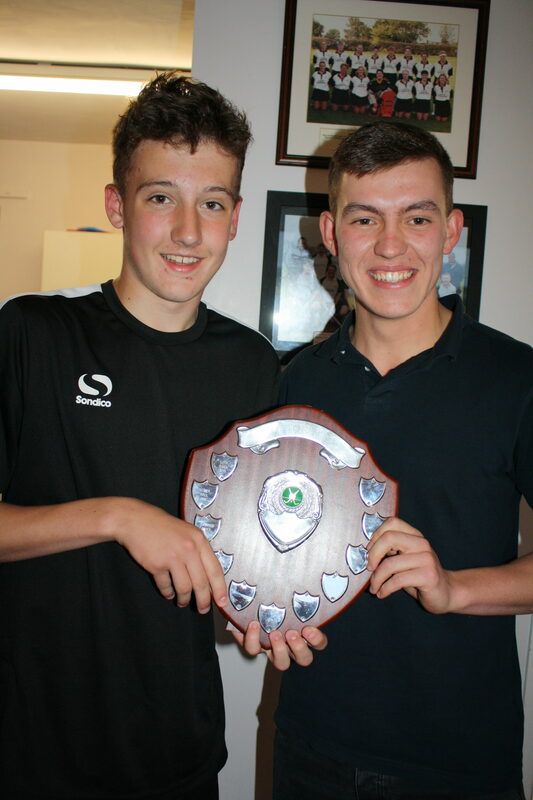 Magpies finished the Tournament strongly beating Watton 5-0 to finish a very creditable second. Squad: Anna Kilbourn, Hattie Allen-Smith, Leah Horlock, Sophie Pearson, Sam McCluskey, Alex Kilbourn, Freddie Dixon (GK), Alfie Burton and Seth Read. Magpies were back in action again on Sunday with plenty of changes to the team from the previous day. Lucy Westmacott came into the team as goalkeeper, with Lottie Summers, Martha Lawrence, Hannah Dobson and Molly Warnes all making their first appearances of the weekend. On the Boys side Todd Chapman also made his first appearance. Magpies made a steady start beating Pelicans 2-0. The next game up was Norwich City 1 and after a cautious start Magpies hit a real purple patch and deservedly took the lead and looked the most likely team to score next. Unfortunately Magpies over stretched themselves looking for the second goal and were badly short of numbers when Norwich counter attacked and they levelled the scores. In a terrific match either team could have won the match but it was Norwich who scored a late winner. Despite Magpies wining their next five matches they could not catch Norwich and finished a very strong second. 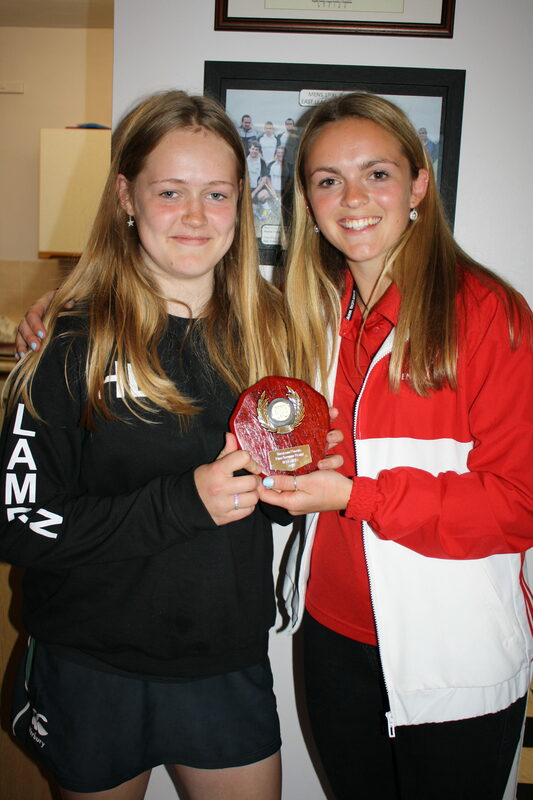 Lottie Summers chipped in with plenty of goals, while Martha Lawrence put in some very steady performances. 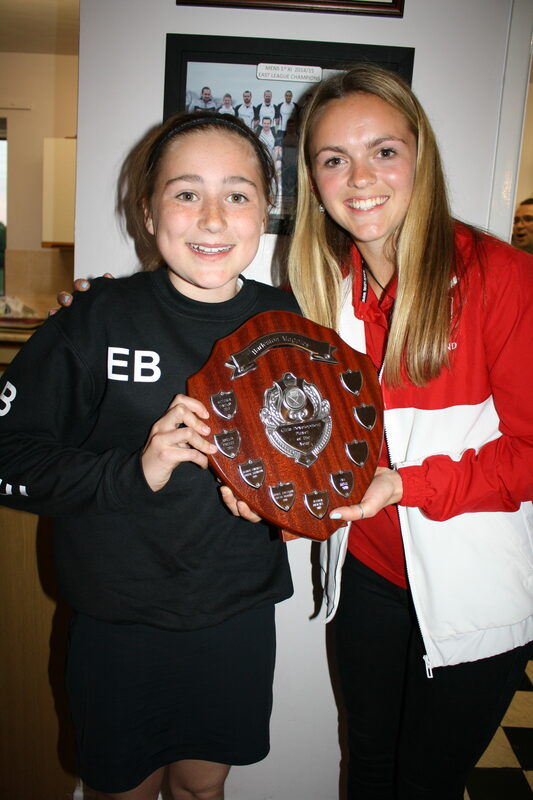 Hannah Dobson, Molly Warnes, Lucy Westmacott, and Todd Chapman all gained valuable Tournament experience. 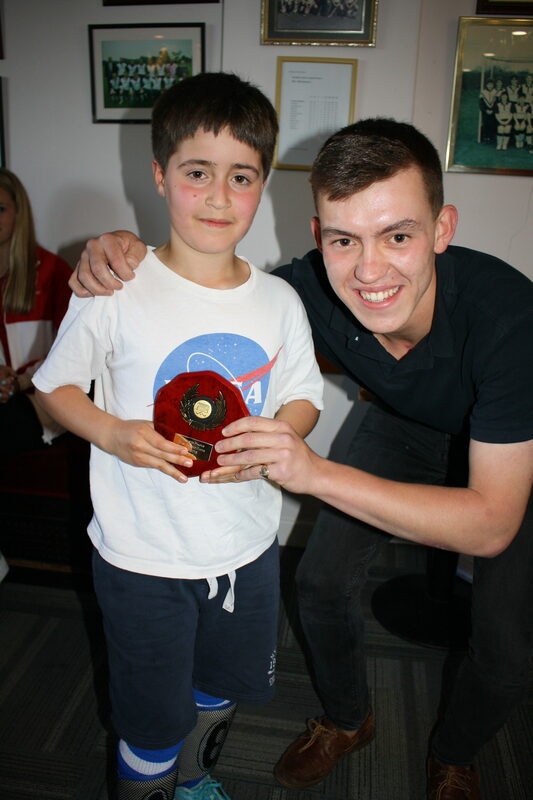 Throughout the two Tournaments Sam McCluskey and Alex Kilbourn put in some impressive performances for the team. Squad: Lucy Westmacott, Lottie Summers, Martha Lawrence, Hannah Dobson, Molly Warnes, Seth Read, Todd Chapman, Alex Kilbourn and Sam McCluskey. Magpies Under 9’s travelled to Kings Lynn on Saturday 24th April for Pelicans Annual Tournament. The players were very excited although inexperienced as they were all playing in their first matches. They started against a strong Norwich City side, who were the eventual winners, only losing 2-0 thanks to some good defending. Next against Dereham they suffered a 1-0 defeat although by this time they were starting to understand their positions and work well together. The last two games were 0-0 draws against Pelicans B and Pelicans C. They are all now looking forward to the next Tournaments at Norwich and Watton. Team:- Freddie Dixon, Seth Read, Molly Warnes, Hattie Allen-Smith, Alfie Burton(Captain) Archie Conway, Hannah Dobson, Leah Horlock, Todd Chapman. 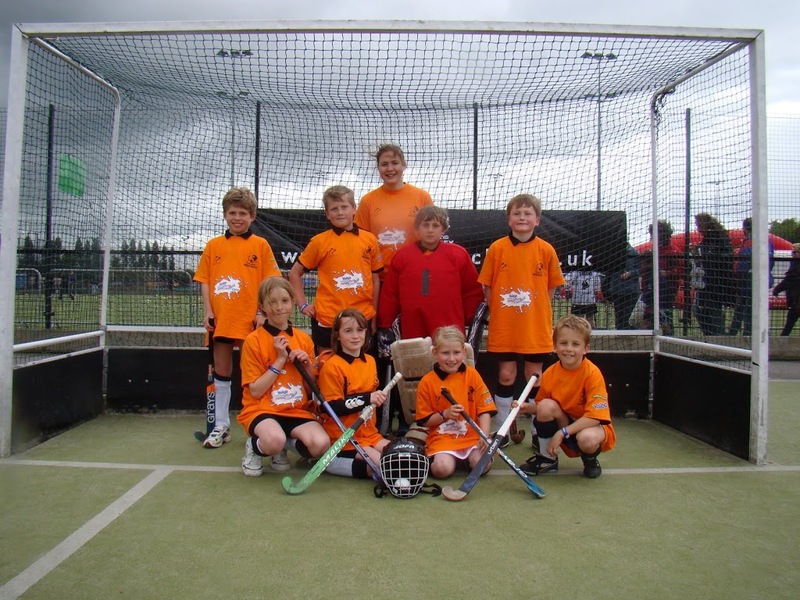 The youngest team in the club, took part in the England hockey under 9 wild festival held in Nottingham on Saturday. This involved 40 teams from all over the country, each divided into groups of 5. 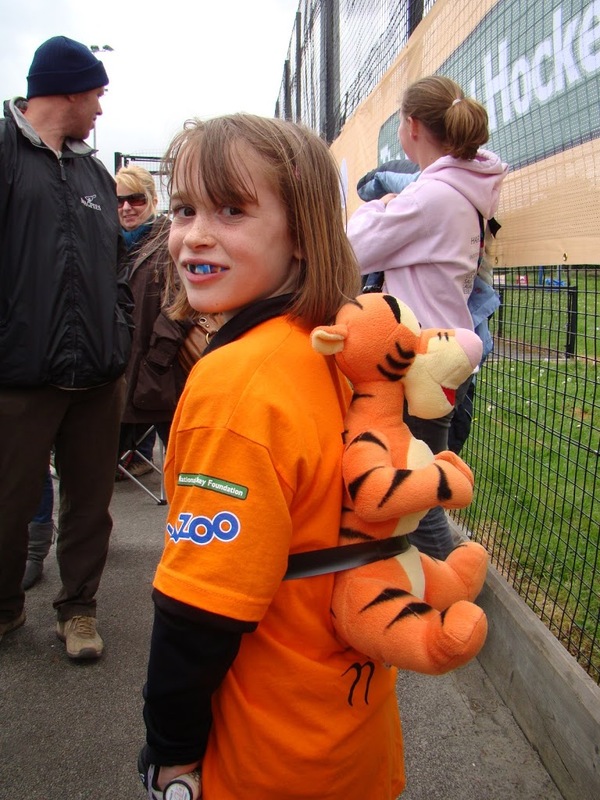 Each team was given the name of a ‘wild’ animal as part of this; we were known as the TIGERS! Our first game was against the Wolves from Wakefield, we started brightly winning 6-0, with 2 goals from Will S, 1 from Archie and a hatrick from Lottie. This was followed by a convincing 3-0 against the Swans from St Neots with 2 goals from Theo and a further 1 from Lottie. Our closest game came against the Reindeer from Cheltenham, who had also won their first two games. 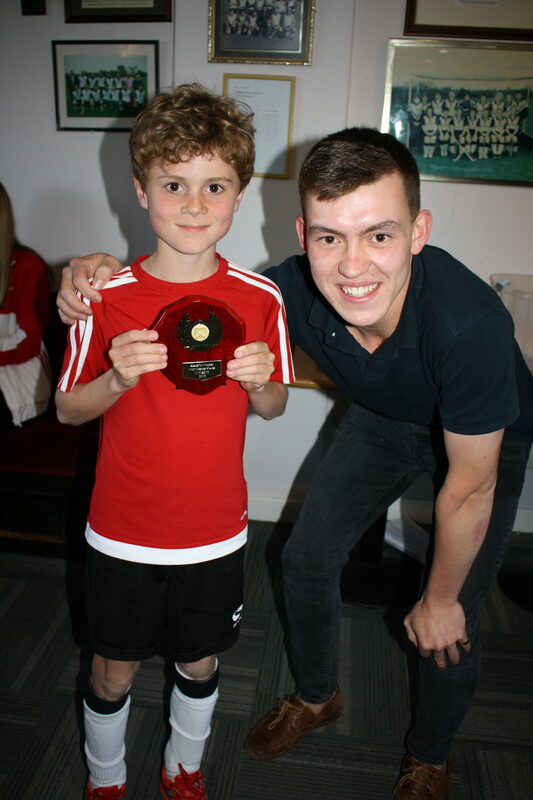 In this game after defending a series of short corners Georgie made a crucial tackle at right defence and passed to Archie who made a strong run from midfield, his shot from the top of the D hitting the inside of the post, only to bounce out for Lottie to follow in from 2 yards out. This proved the winning goal with the game finishing 1-0. Our final game was against the Star Fish from Stockport, another comfortable victory 5-0 with a hatrick by Archie and goals from Will S and Will D whilst Sam hit the post. This was a very successful day for the under 9s who managed to extend their unbeaten season to 22 games, this was helped particularly by the strong defending by Martha and Georgie which allowed for attacking flair upfront. 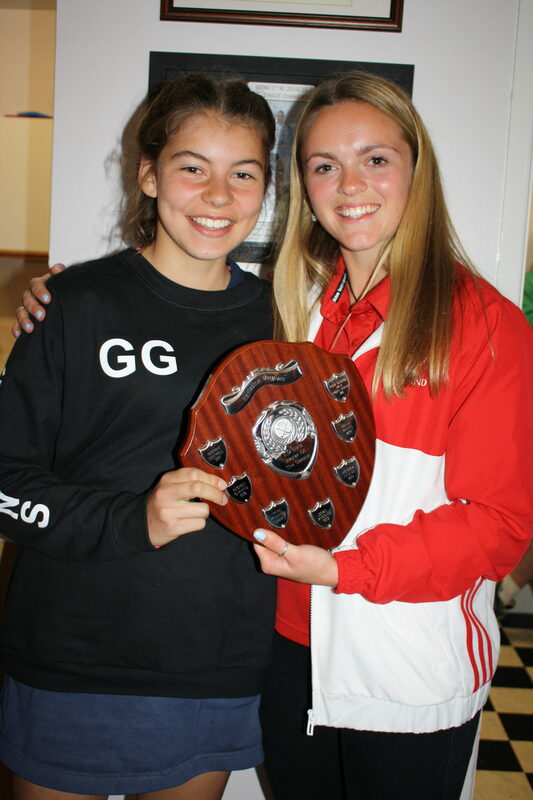 This Saturday sees Reading Hockey Club aiming for double silverware success with both their men’s and women’s teams through to hockey’s Cup Finals, which take place at Highfields Hockey Centre in Nottingham as part of the YAZOO National Youth Hockey Festival. In the Men’s Cup Final, Reading, runners-up in the Slazenger EHL Premier Division this season, face the holders Beeston on their own patch while in the Women’s Cup Final newly promoted Conference East champions Reading take on the best team in the land, Premier Division and National Indoor Hockey Championship winners Bowdon Hightown. 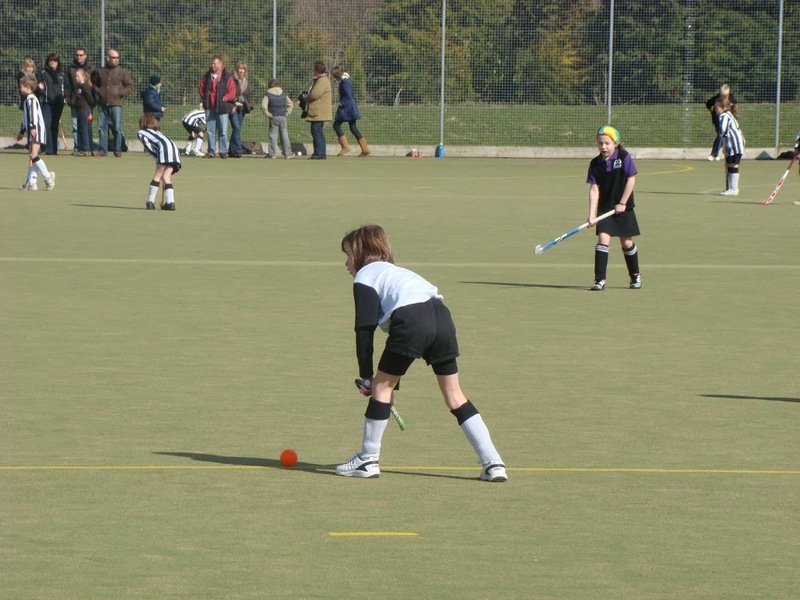 The Cup Finals are the showpiece event in an action packed weekend at the YAZOO National Youth Hockey Festival, hockey’s biggest occasion for young people. 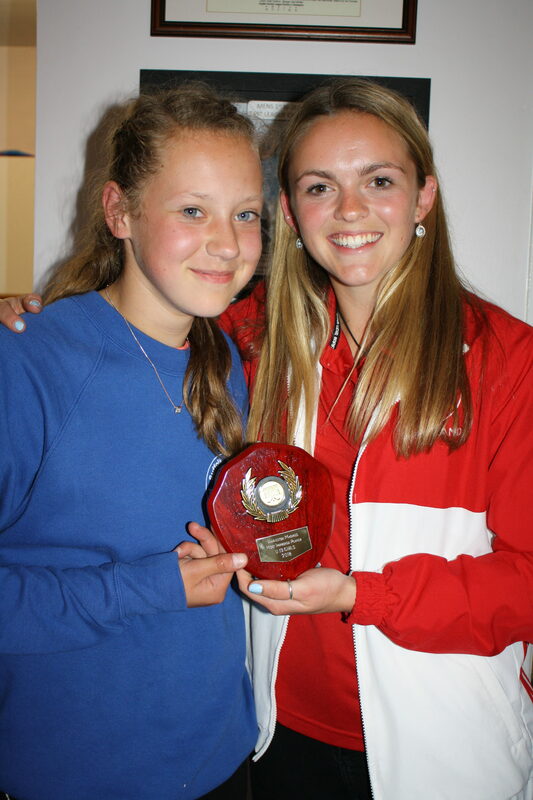 Now in its seventh year, the Festival, which is organised and run by the England Hockey Youth Panel and supported by the National Hockey Foundation, provides the Hockey Family with entertainment, excitement and competitive hockey action throughout the weekend. On Saturday morning, the action gets underway with the National Schools Championships for Girls U16 Plate Final between Arnold School from Lancashire and Burgess Hill School from Sussex before the deafening chorus of bird calls and big cat roars signals the start of the Under 9s Wild Festival. 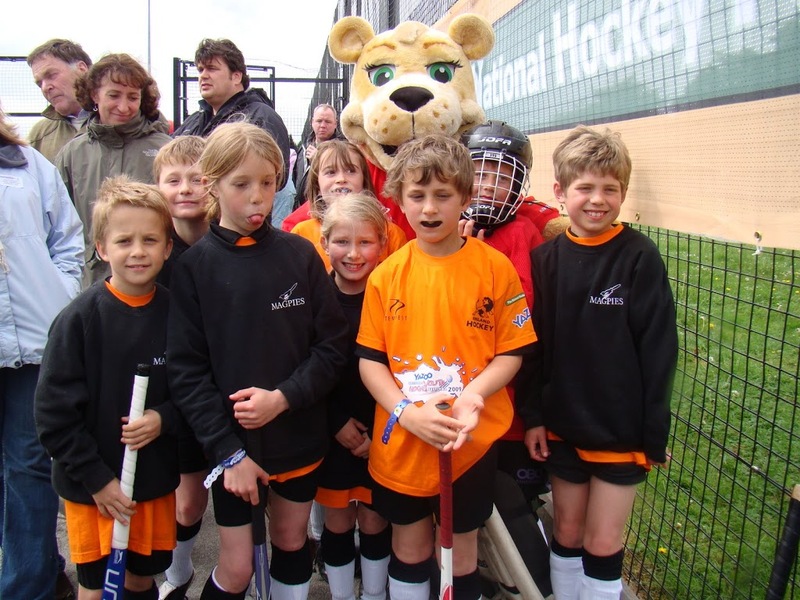 The mini hockey festival will be looking to build on the enormous success of last year’s Beijing Olympic Festival, with each team representing a different animal this time around. From flamingos to tigers, lizards to rhinos 40 species will each be personified by the enthusiastic participants in the seven-a-side mini hockey event. With the anticipation building, the Men’s Cup Final is just too close to call. Despite receiving a walkover in the quarter finals, Reading’s path to the final has seen them hit the net 24 times in four matches while conceding just six goals along the way. Beeston though are gaining themselves something of a reputation as cup specialists and boast a healthy goal scoring record of 25 goals in their five matches en route to the final, having conceded just eight at the other end. 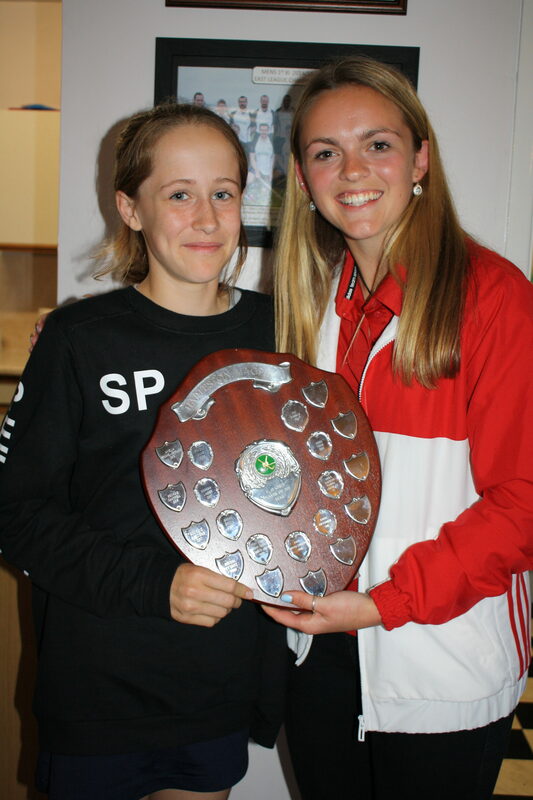 In the Women’s Cup Final, Bowdon Hightown are aiming for their third piece of silverware this season after already clinching the Women’s Premier Division and the National Indoor Hockey Championships titles. Having scored 34 goals in the competition so far and losing an average of just one goal a game last season’s Cup runners-up will be desperate to go one better this year and lift the trophy. Standing in their way is Cup Final debutants Reading, who have had an impressive season of their own and who have created history in joining their men at the last stage of the Cup.. The East Conference champions’ run to the final has included victory over Premier Division side Trojans in the quarter finals and a tight 5-4 win over Conference West champions University of Birmingham in their semi final. 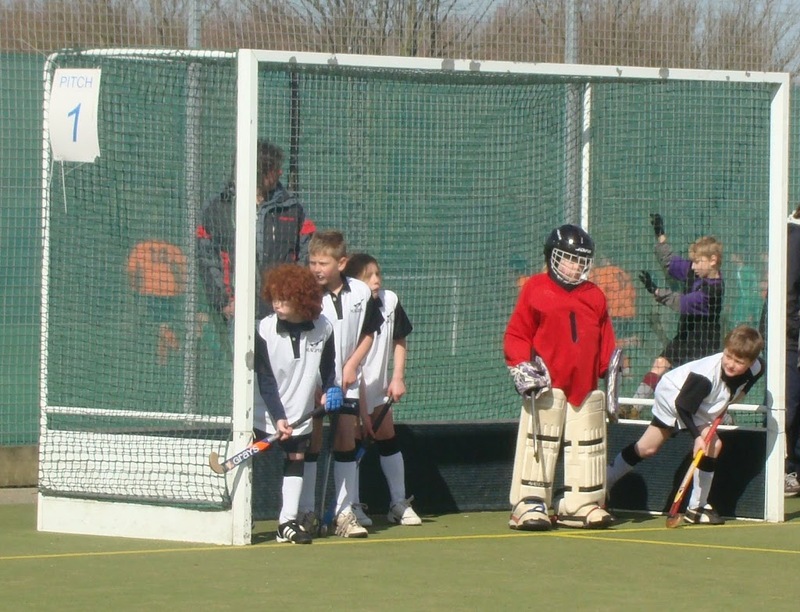 The YAZOO National Youth Hockey Festival is also home to the Young Umpire and Young Leader Challenges with 50 young people nominated by their regions taking part in a weekend of practical and theoretical learning activities. 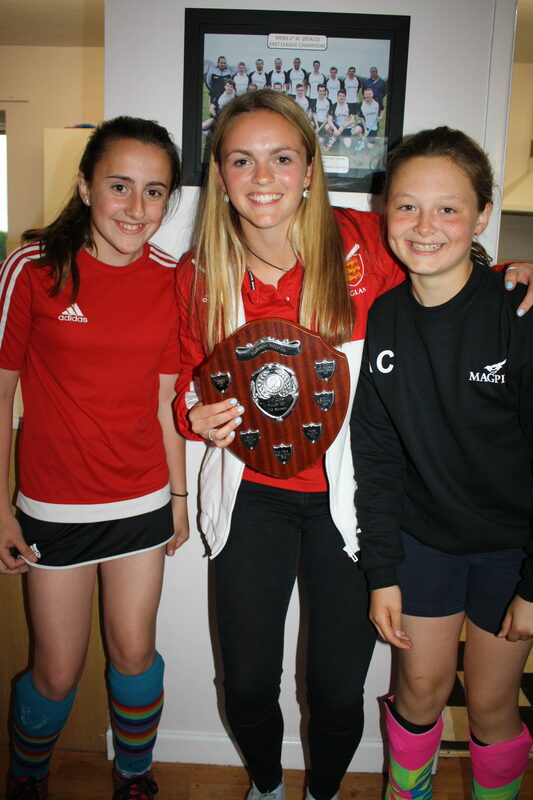 As part of the Challenge, they will help to run and officiate at the Festival, ably assisting the twelve-strong England Hockey Youth Panel festival management team, whose members are all aged between 16 and 25. 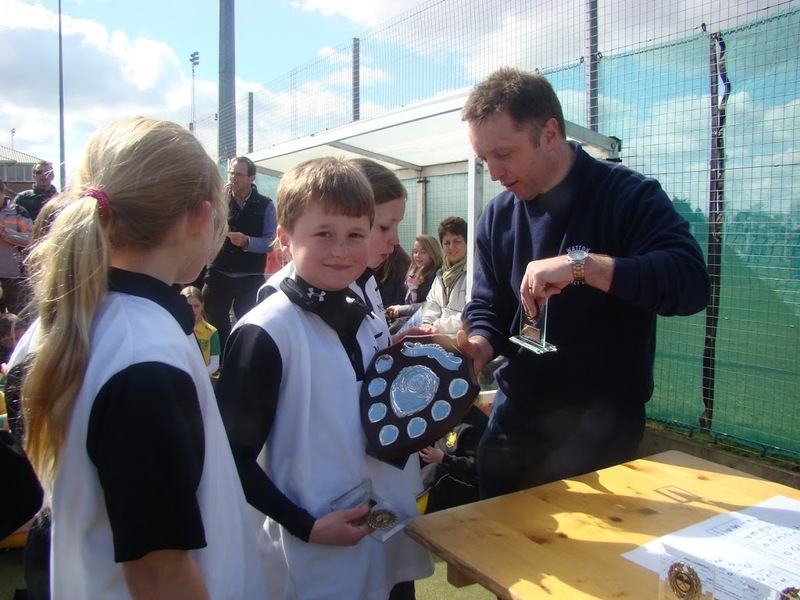 Festival Sunday plays host to the boys and girls under 11 and under 13 YAZOO Mini Hockey Championships. 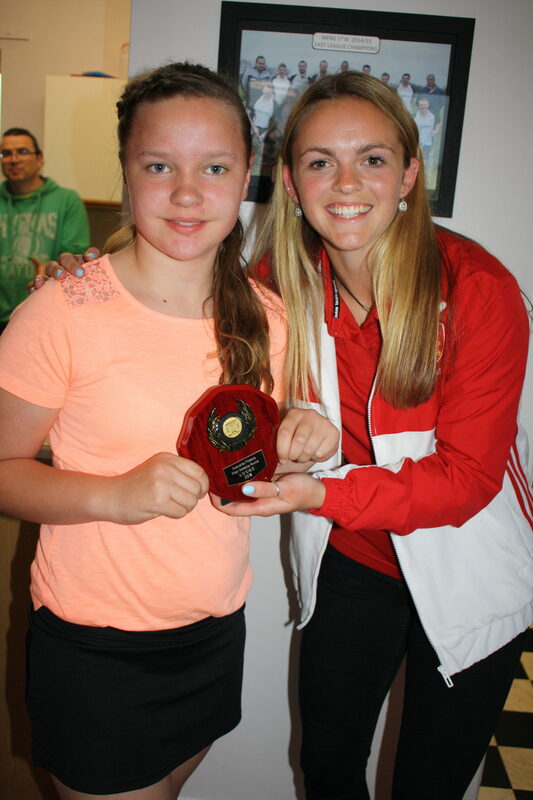 Having won their respective regional championships, the five qualifying teams in each age group will play each other once in a round robin format for the title of National Mini Hockey Champions. Alongside the hockey at the Festival this year, visitors to Highfields Hockey Centre will be able to take part in all manner of activities in the Fun Zone, from learning circus skills and doing arts and crafts to playing giant games and running the bungee run and bouncy castle. 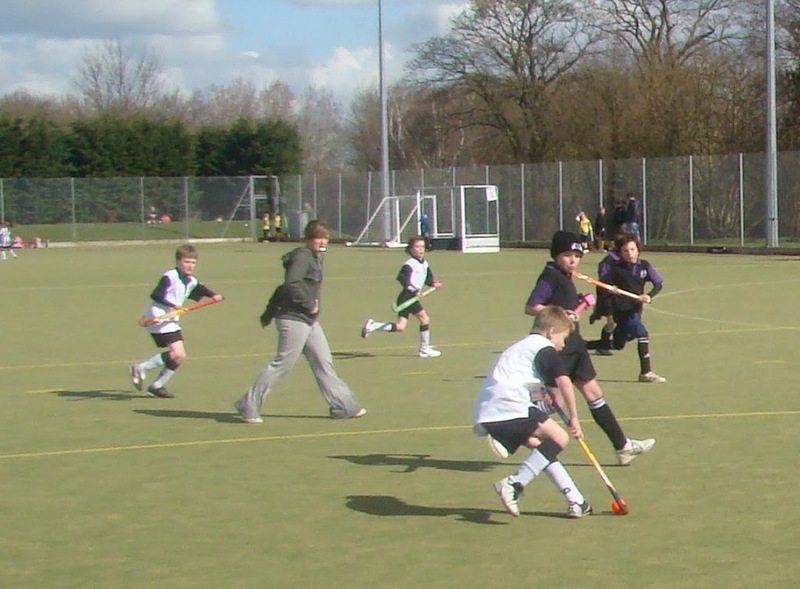 There will also be the opportunity to try out Quicksticks, England Hockey’s dedicated game for 7-11 year olds, which is proving popular in schools and clubs around the country. Throughout the weekend, England Hockey’s mascots Jasper and Jess will be hosting autograph signing sessions with international hockey players in the big top while there will also be the opportunity for players to buy that new stick they have been dreaming of from The Hockey Centre, England Hockey’s official event retail partner. Each year, visitors to the Festival help raise funds for the nominated charity of the event, the NSPCC. 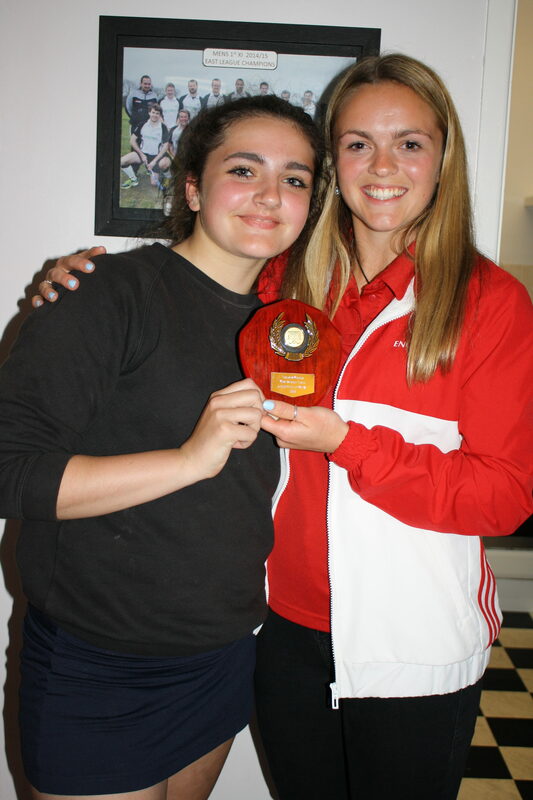 Last year the generosity of the Hockey Family raised £1200 for the NSPCC. 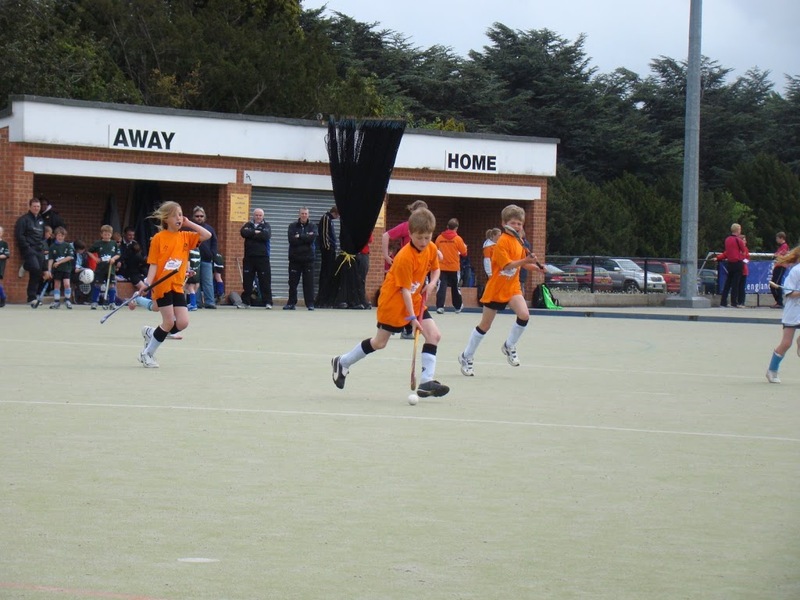 With free parking, free entry and plenty of free YAZOO as well as a barbeque and a bar for thirsty parents there is something to keep the whole Hockey Family happy at the YAZOO National Youth Hockey Festival this weekend. 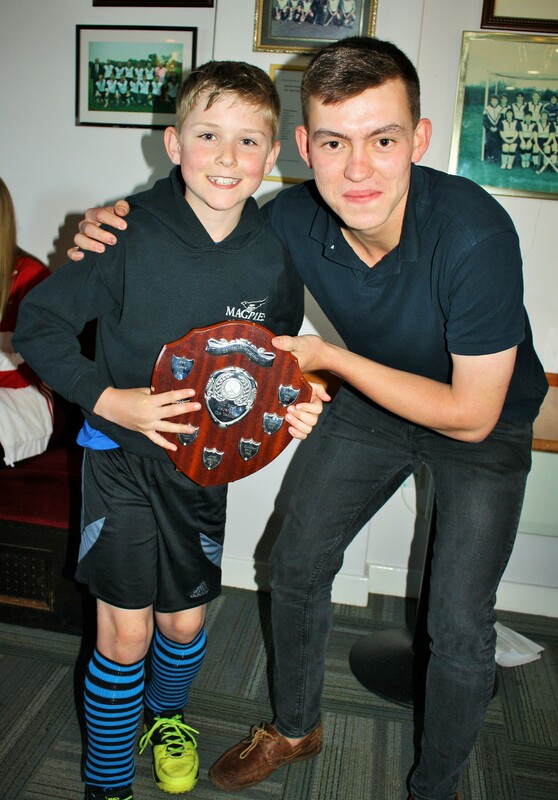 Magpies Under 9 team have been busy over the last few weekends. 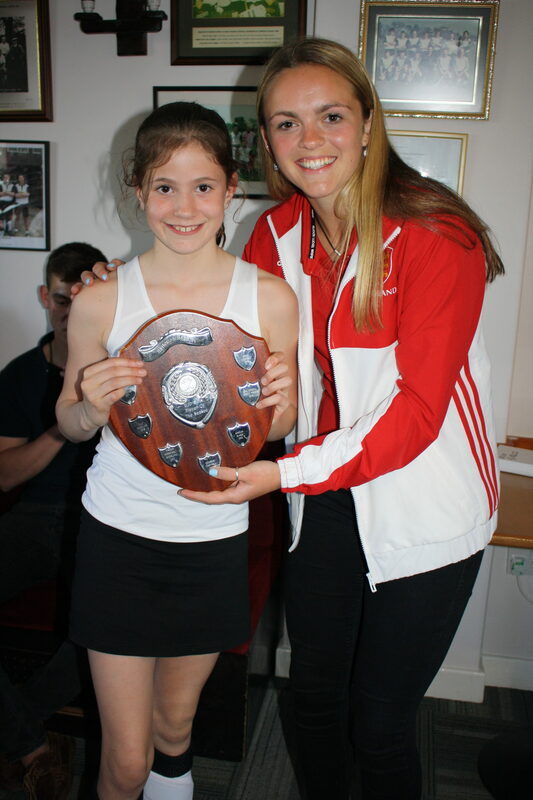 Last week they won their 2nd tournament of the Spring at Kings Lynn having won at Watton 2 weeks previously. 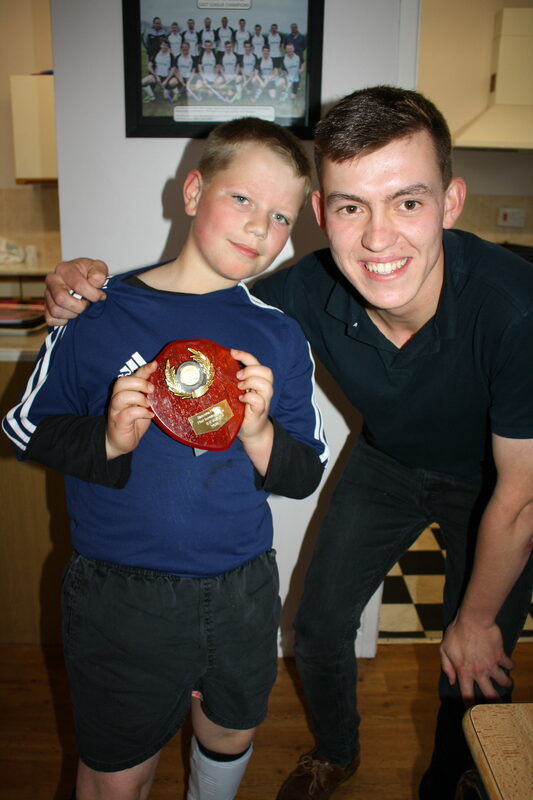 This Sunday they were in action again in the Dereham Tounament. Our boys and girls (under 9 hockey is mixed) won their 3rd tournament. There were 8 teams split into 2 groups. V Watton Win 4-0 Will S x 3 (2 off Lottie set-ups), Archie. V Norwich City B Win 2-0 Archie, Theo. V Dereham Win 4-0 Archie, Will S, Theo x 2 (1 off short corner taken by Lottie to Will S passed to Theo). V Norwich City A Win 3-0 Will S, Archie x 2. Our under 9s are hoping to finish their season with an exciting trip to Nottingham to take part in the National Yazoo Under 9 festival – preceeding the National Cup Finals on Sunday 17th May. 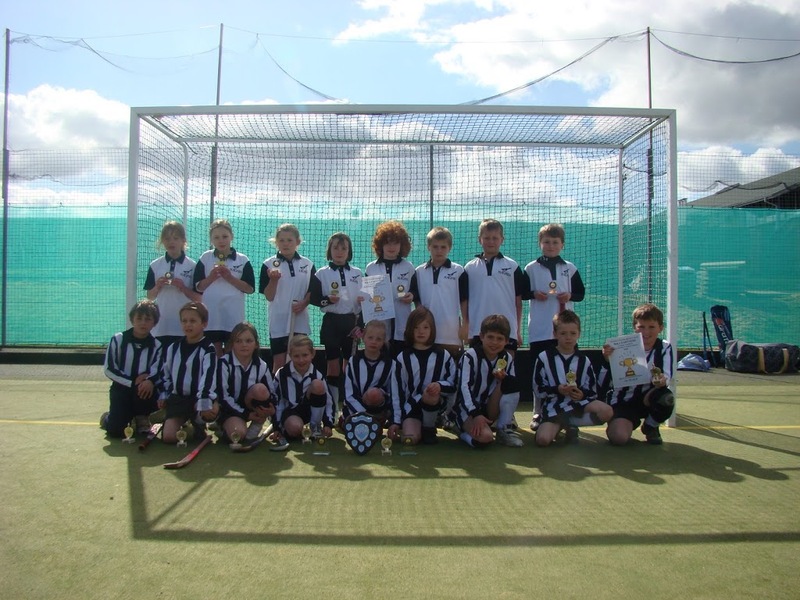 Magpies Under 9 teams took part in the first of a series of Spring tournaments. 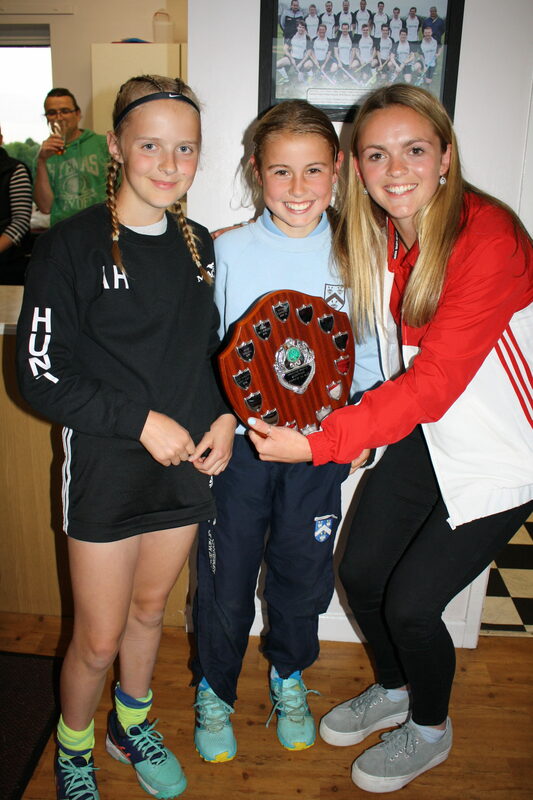 The Watton Tournament featured 5 clubs with each having an A and B team playing in 2 seperate competitions. 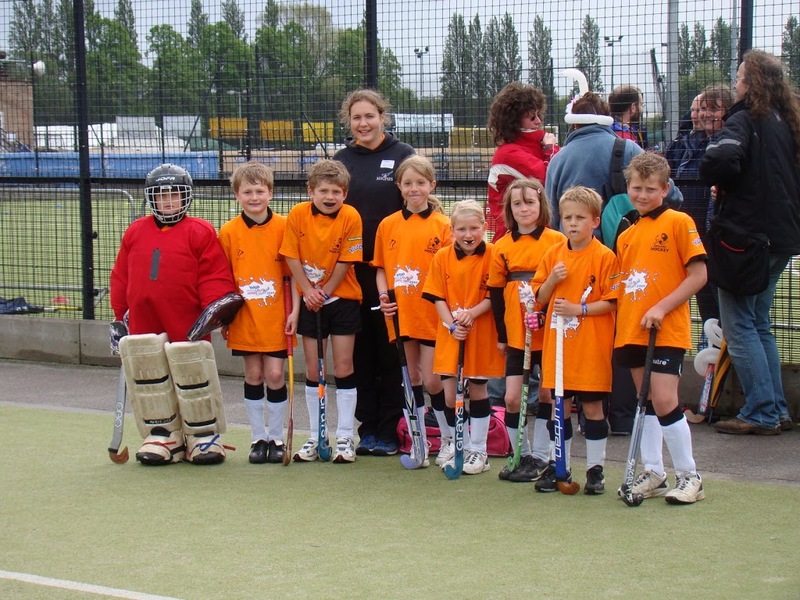 Each 7 – a side team had to be a mixture of boys and girls. 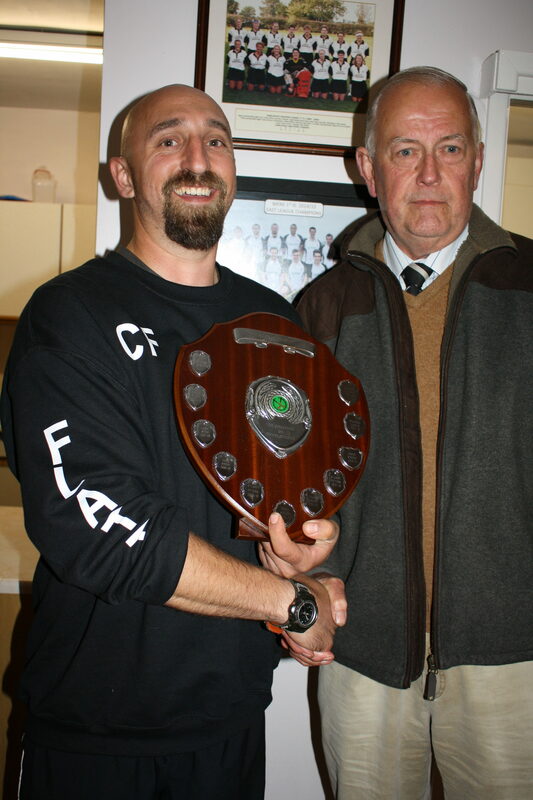 Magpies won the A Team tournament with maximum points. 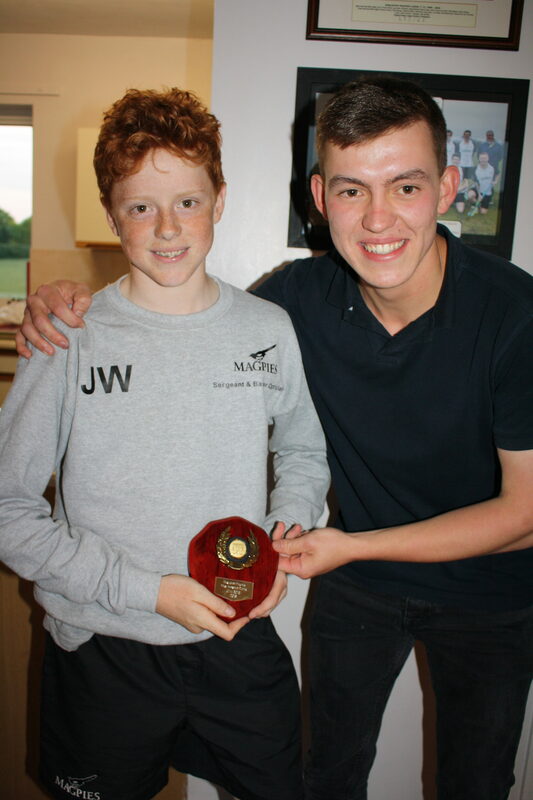 the young players was a credit to Magpies. 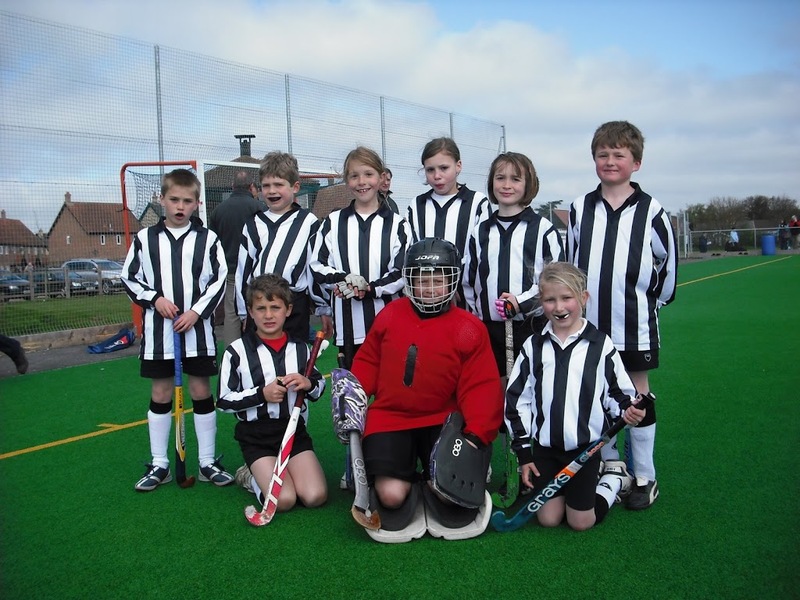 Magpies Under 9s are in action again next Sunday at Kings Lynn and on April 19th at Dereham. 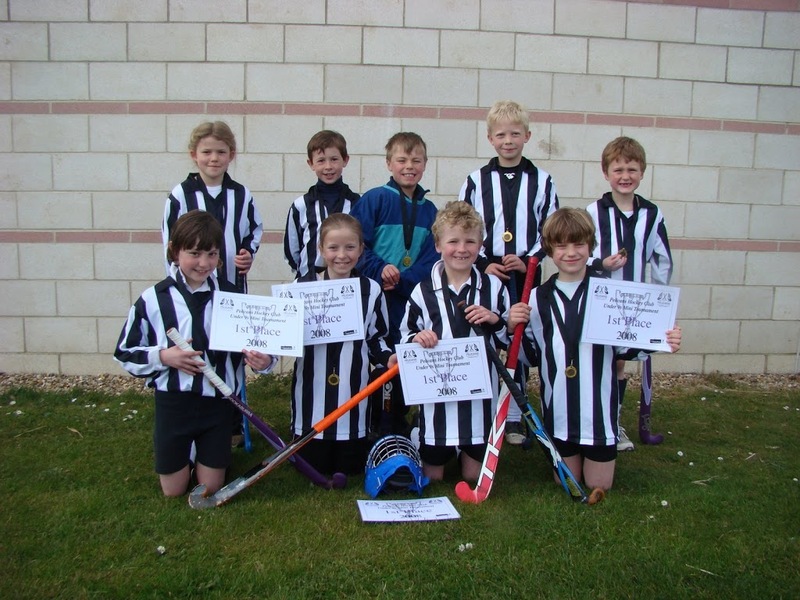 Magpies entered a Norfolk Under 9 tournament for the first time on Sunday 13th April. A lovely sunny morning at Kings Lynn saw 8 under 9 teams taking part in a round robin tournament. In our 3rd match Magpies played some good hockey but a few defensive mix ups meant that we suffered our only defeat of the tournament 0-2 v Dereham Dynamos. Magpies then got back on track with a very good 2-0 win against a strong Watton side, thanks to goals by Will and Sol Barker plus two great saves by Jordan Wiseman in goal. There then followed a disappointing 0-0 draw against Norwich City Cygnets. This meant that Magpies had to win all of their remaining matches. 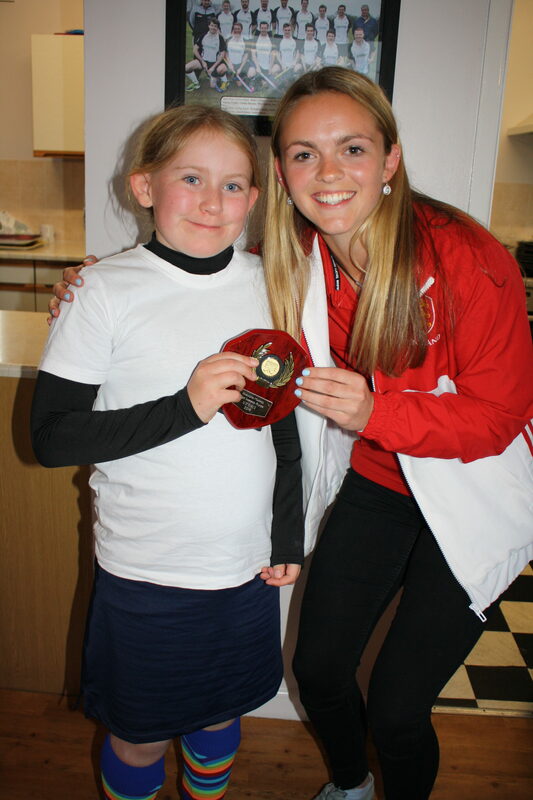 We then enjoyed the most exciting game of the tournament against Norwich Owlets. Norwich took an early lead and Magpies responded with goals by Will and Sol. However Norwich scored a good equaliser. Magpies scored a dramatic late winner thanks to a brilliant dribble and shot by Archie. Magpies finished off with a comfortable 2-0 win against Dereham Dazzlers to end the tournament in 1st place with 16 points. 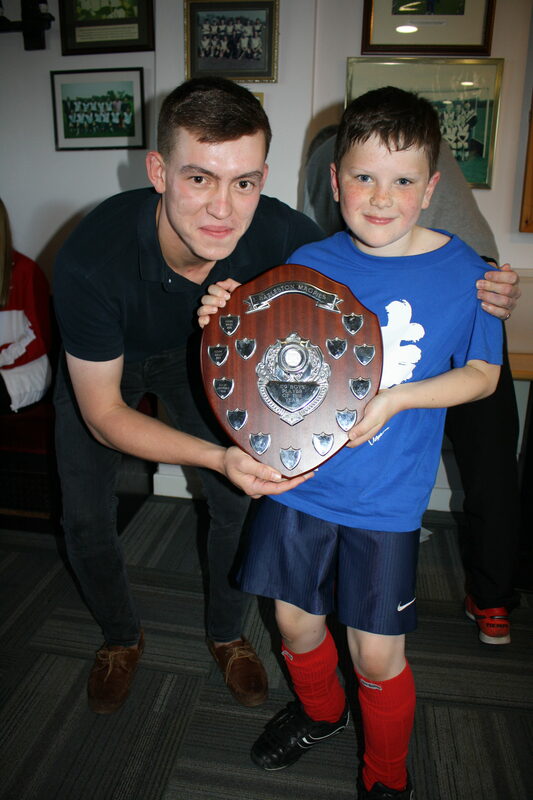 This was a really enjoyable event and our fledglings did the club proud with their effort and skill. 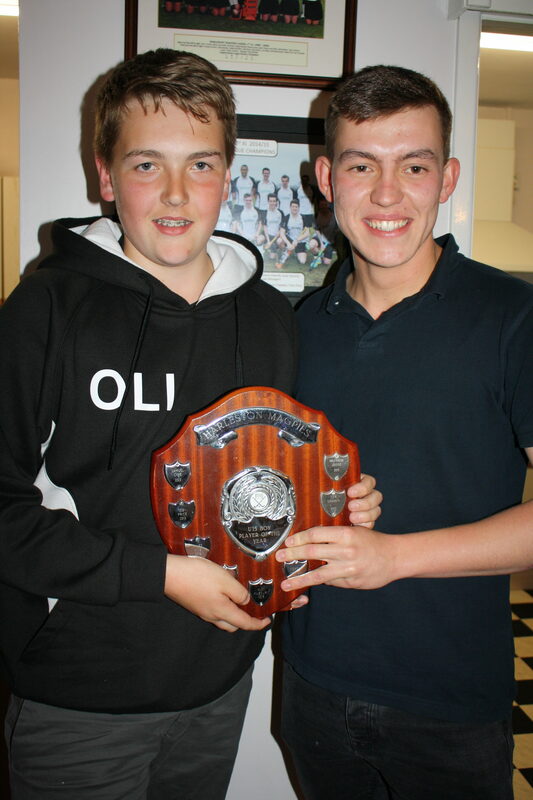 Pictures of Magpies receiving their medals. 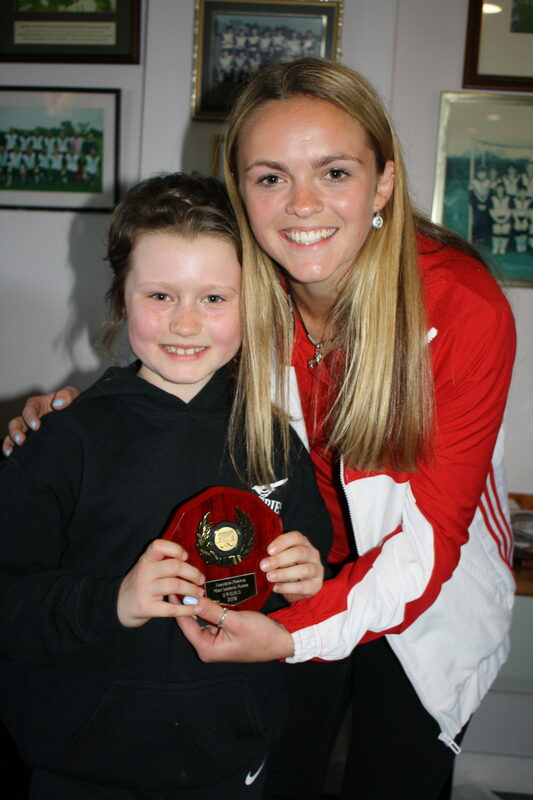 Sol Barker was the outstanding player in the tournament.